Featuring more than 90 contributions from leading UK academics, this publication will capture the immediate thoughts, reflections and early research insights on the 2017 UK General Election from the cutting edge of media and politics research. It will be published just 10 days after the election, with short and accessible contributions. As with our previous reports, authors will provide authoritative analysis of the campaign, including research findings or new theoretical insights; to bring readers original ways of understanding the election. You can view our previous reports below. 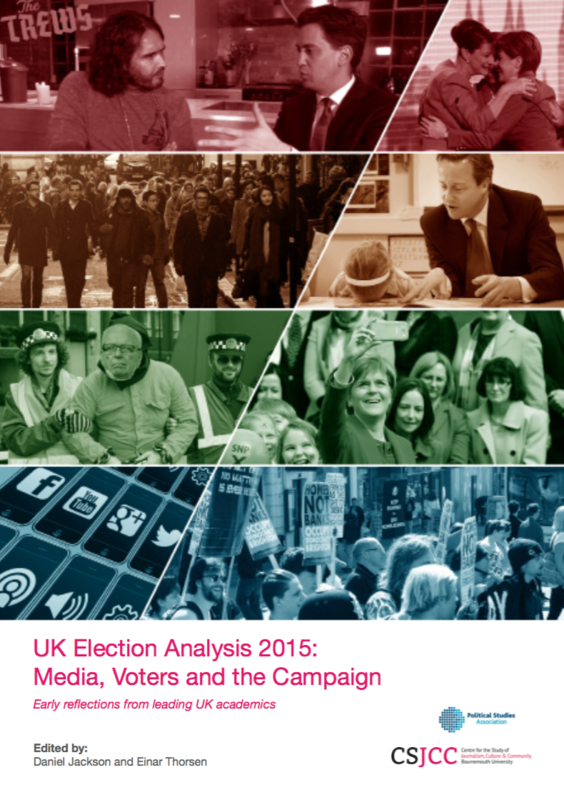 Featuring 71 contributions from leading UK academics, this was the first in our series of snap election reports, setting the standard for publishing the immediate thoughts, reflections and early research insights on the 2015 UK General Election from the cutting edge of media and politics research – just 10 days after the election. Featuring 80 contributions from leading UK academics, this publication captures the immediate thoughts and early research insights on the 2016 Referendum on UK Membership of the European Union, where contrary to most opinion polls the electorate voted for Leave. Featuring 83 contributions from leading academics and emerging scholars across the world, this publication captures the immediate thoughts and early research insights on the 2016 US Presidential Election where Donald Trump delivered a surprise victory over Hillary Clinton.